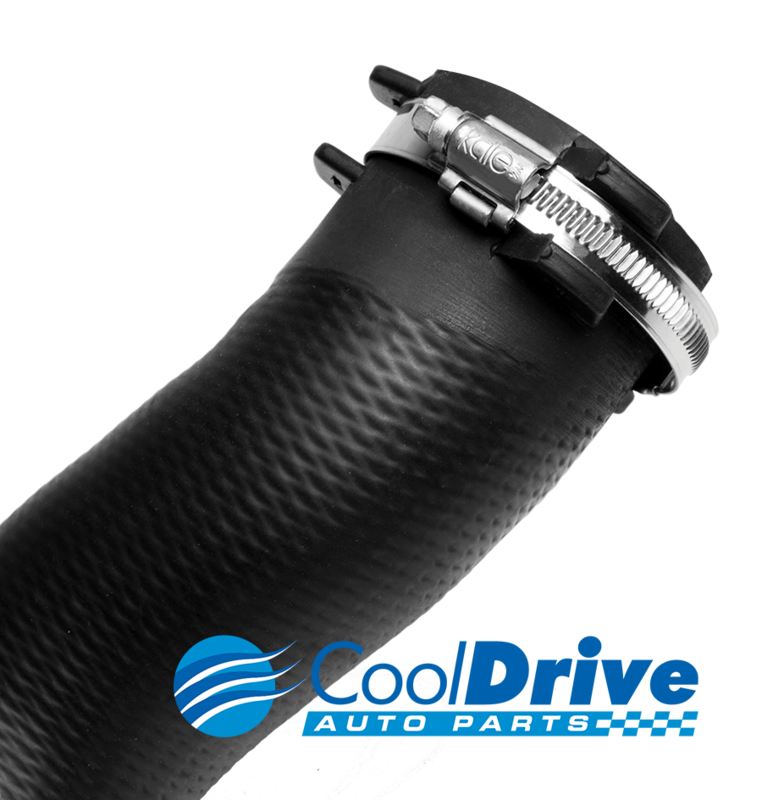 We are delighted to be working with CoolDrive Auto Parts as a key distributor for the automotive parts sector. CoolDrive have released both the KALE range of ALL STAINLESS worm drive clamps and assortment kits together with the CC P-CLIP range in all stainless steel. The worm drive range is an important introduction to CoolDrive coupled with the Jayrad brand offering high quality clamps for cooling and engine applications. Available through all CoolDrive stores across Australia.